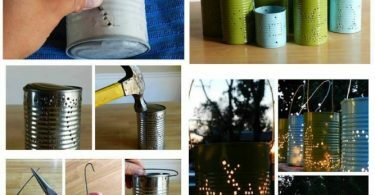 DIYCraftsGuru Cool DIY crafts and ideas. 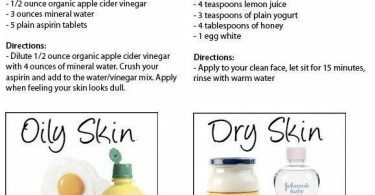 When I saw this idea from the This Moms Gonna Snap blog I just had to share it with you guys. 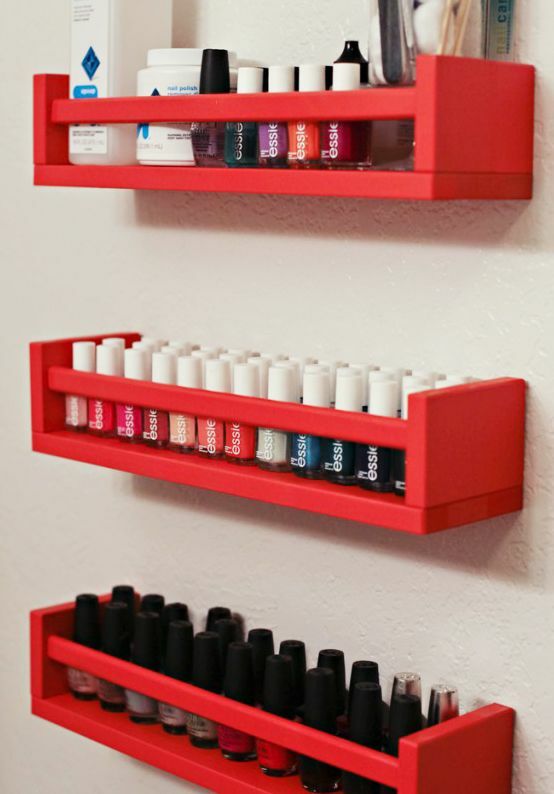 She was able to find some spice racks from Ikea and re-purpose them into nail polish storage.